I grew up on Long Island, in New York. That was where I met my beautiful wife, Anna, in High School and we've never looked back. That was where we adopted the first addition to our wonderful family, our Boston Terrier, Steve. That was also where we had our two wonderful boys, who are by far my most challenging photography subjects to date! Growing up, I found myself loving to problem solve and create, pursuing different hobbies that let me grow and challenge myself throughout my life. I originally attended college in Rochester, NY for engineering. This appeared to be the best path for me and my love of learning how things worked. It was at this time though, that I discovered photography and realized this was what I truly loved doing. I always found it amusing how I was pursuing a path based on structure and rules, and found so much fulfillment in a path based on art and creativity. I started working in a studio that gave me the foundation for the lifelong education I constantly pursue. Taking instruction and teaching from so many very talented professional photographers, as well as taking college classes and professional seminars lead me to become the photographer I am today. 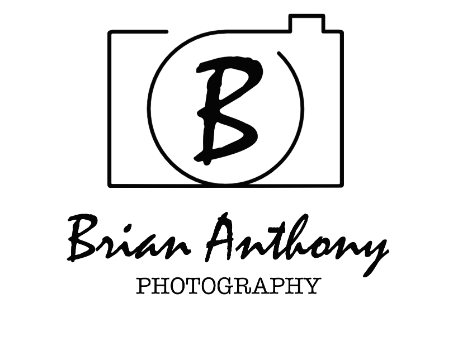 I have since photographed more than 800 weddings and hundreds of other events, as well as many portrait sessions for friends and families of clients I have worked with. After experiencing so much of life in New York, my wife and I decided we were ready for a change. We decided to move our family to Greensboro, North Carolina and start something new. I hope to continue to enjoy my family, my love of cooking, biking, and exploring and photographing this beautiful part of the country. I look forward to the new opportunities to capture life's priceless moments for many years to come.